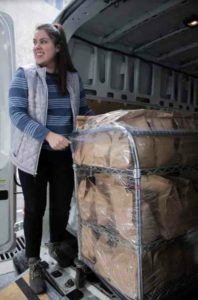 Utah Food Services and RubySnap came together today to donate meals to Salt Lake’s unpaid TSA officers during the longest government shutdown in U.S. history. 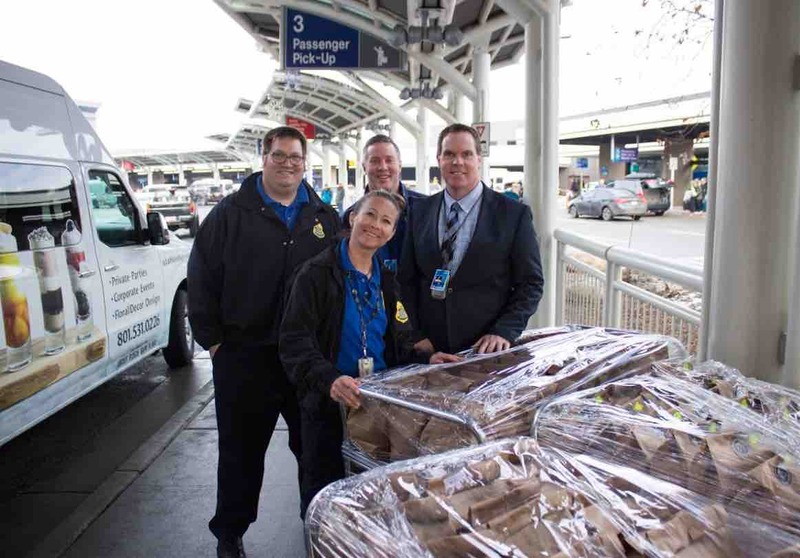 Dan Joyce, General Manager at Utah Food Services, reached out to the TSA and offered 300 sack lunches to help supplement Salt Lake City’s airport security volunteers. More than 50,000 TSA workers are being affected by the partial shutdown of the federal government. Due to no fault of their own, they are being furloughed and used as chess pieces in a political game. There are many other restaurants and food service groups donating meals to these contemporary heroes of ours. We applaud all of them and urge others to stand in support of these dedicated professionals. Thank you to TSA, and all other federal workers for your unwavering dedication to our community. For more information about the Utah Food Services catering team, food and catering, please be sure to visit our Catering Blog every week.